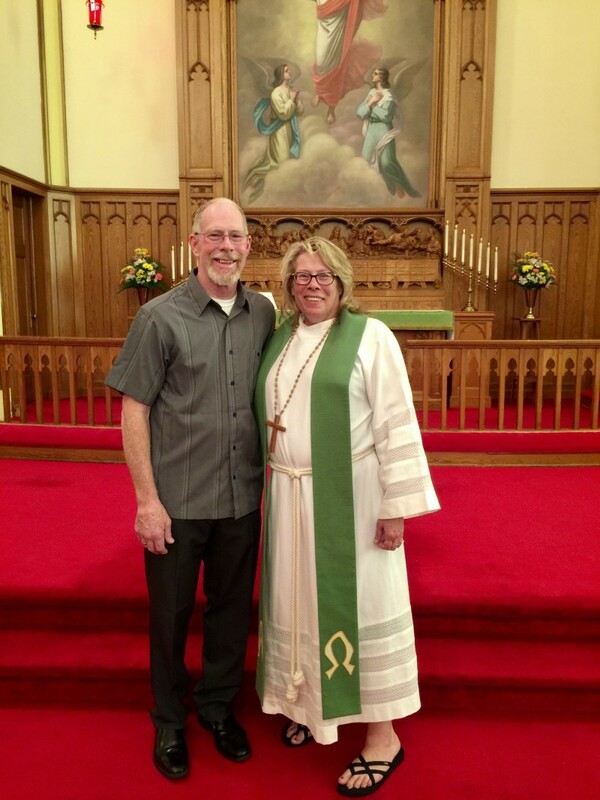 Pastor Jan Gluth King was installed into service for Bethel Lutheran on June 25, 2017. We are so pleased to have her and her husband, Carl, join our Bethel family. We look forward to many wonderful years together. We now offer electronic giving! You may fill out an application and we can set it up for you or there is an app that allows you to schedule your own. Please contact Heidi in the office for more details.